With a relative dearth of cyber expertise in the military, Congress mandated last year the services begin direct commissioning pilot programs. The Navy, however has been doing direct commissioning for highly skilled software engineers for a few years, albeit on a small scale. 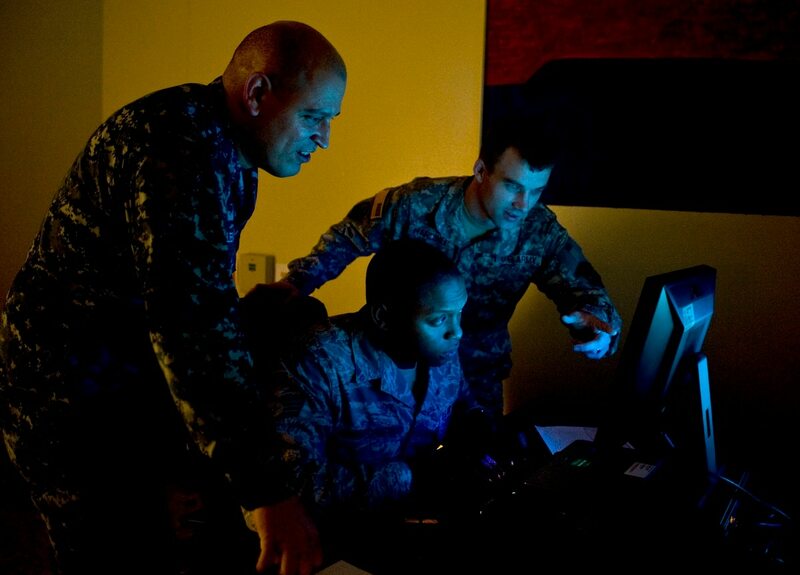 The cyber warfare engineer (CWE) program is a highly competitive program with officers on five year rotations performing software or tool development for cyber operators. CWEs serve as members of the cyber mission force, the Navy’s cyber mission force teams that serve as the cyber warriors for U.S. Cyber Command, producing cyber tools, but can also conduct target analysis, vulnerability research, and counter-measure development against malicious cyber activities. Since 2011, the Navy has only recruited 25 of these commissioned officers to its ranks. 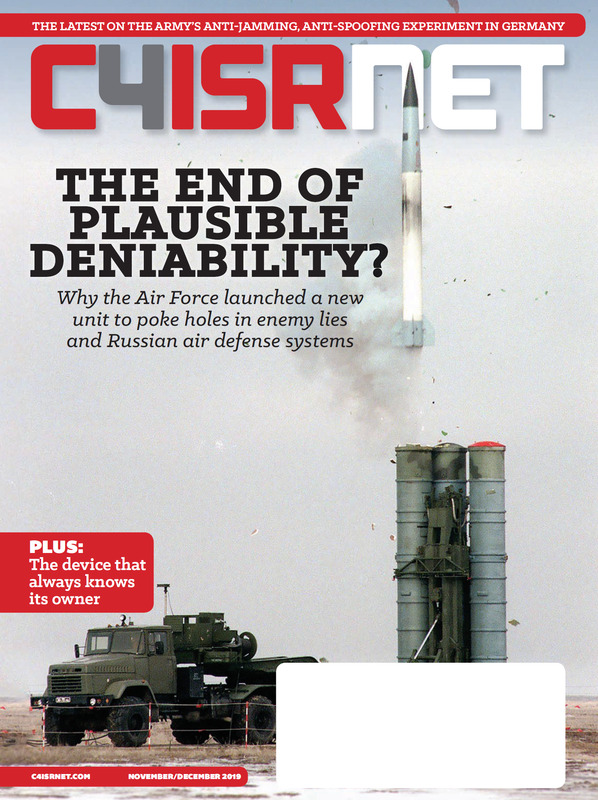 “Twenty-five developers in the Navy as military officers is definitely not enough,” Lt. Christopher Liu, the most senior cyber warfare engineer told Fifth Domain in an interview at the Navy League’s Sea Air Space conference April 9. The Pentagon has been besieged by concerns about the DoD’s ability to both retain and attract cyber talent among its ranks when similar jobs in the private sector pay significantly more. Vice Adm. Michael Gilday, commander of 10th Fleet/Fleet Cyber Command, acknowledged in recent congressional testimony that the military is not competitive with the private sector and noted that the base pay for the CWE position is around $37,000 a year. Some current CWEs feel the work they’re doing inside the Navy has greater meaning than similar work they did in the private sector. For Lt. (j.g.) George John, who was formerly writing software at a stock trading company, work with the CWE provides a better environment that’s not driven so much by profit margins and hitting quarterly revenue targets. One of the biggest challenges, however, is lack of knowledge of the program, even inside the Navy. “You still walk across captains and commander who say ’CWE, what in god’s name is that,” John said. With more CWE personnel in the force, the Navy could build a more informed and skilled software engineering cadre, the group said. “There’s tons of software. Everybody has some type of software pet project,” John said. “To be able to get more CWEs on those things and coordinate with one another and say here’s what [Consolidated Afloat Networks and Enterprise Services] is doing with their communications and their infrastructure. How are we doing that differently on the base side? You can talk and address security concerns with one another. Just within the cyber operations realm, Liu said, as the headcount increases, the CWEs could work on the requirements the operational community within the cyber mission force rather than having to prioritize projects. They could even start to look at developing capability prior to a specific requirement coming in as a means of staying ahead of the game as opposed to waiting for and reacting on requirements from operators.